The Preschool participates in a number of fundraisers throughout the year. Money made from the efforts of fundraising assists with pursuing larger updates to the preschool. As well, it enables the preschool to purchase additional equipment and supplies, provide field trips and other beneficial expenditures including special guest speakers. One fundraiser per school year is mandatory for all families enrolled in the preschool. If you do not wish to participate in the mandatory fundraiser you must donate $50.00 to the preschool in lieu of this effort. This payment is due by the end of the mandatory fundraising campaign. Families enrolling in the preschool after September will have their mandatory fundraising responsibilities pro-rated. If fundraising for the year has been completed a pro-rated donation will be payable. 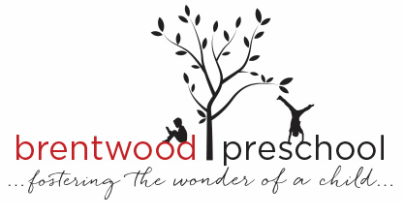 A very important event for our preschool is our Annual Silent Auction in December. Our silent auction team work hard to source vendor donations for services, organize, plan and and put on a wonderful event for our families and friends. There's food, drinks and of course, bidding! Plus there's always the surprise piece from the teachers that we can't wait to see!